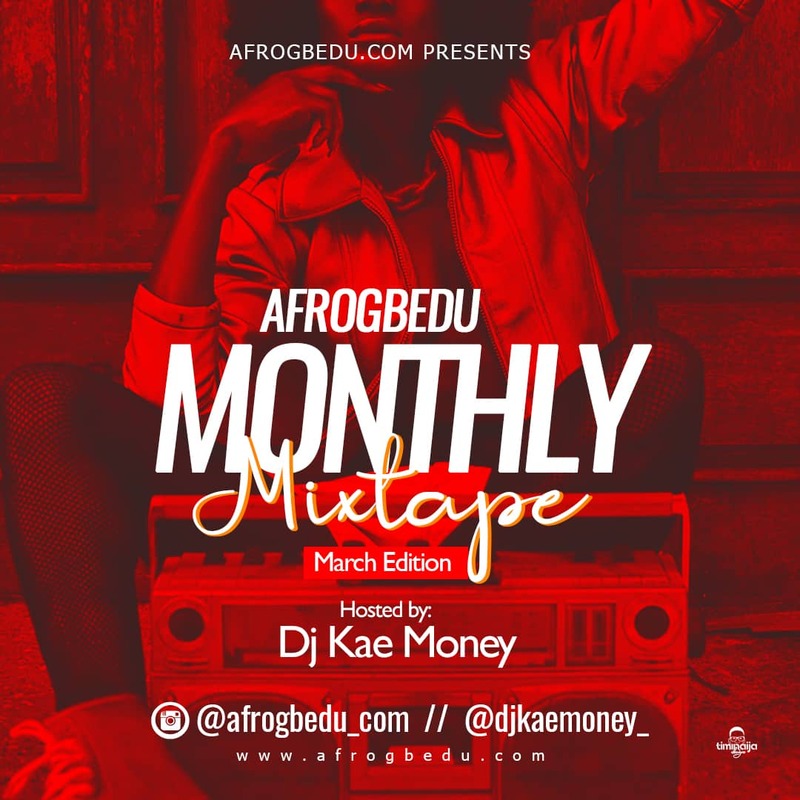 Home Mixtape MONTHLY MIXTAPE: AfroGbedu Ft. Dj Kae Money - "March Madness"
MONTHLY MIXTAPE: AfroGbedu Ft. Dj Kae Money - "March Madness"
We are so sorry for keeping you guys hanging in the air regarding the release of this dope mixtape, we were busy cooking the Mix to spice up the new month. 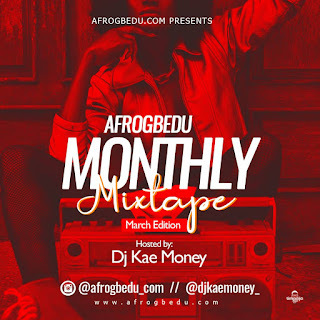 On this edition, we team up with fast rising pro DJ, Kae Money and trust me he deserves some accolades for this. The mixtape is filled with the best hit singles making waves across the country. The mix is one that you can bump to and enjoy, anywhere, anyhow and any time of day. Cop the link below while it’s still fresh and hot!